The Asia Society Museum focuses on traditional and contemporary Asian art. 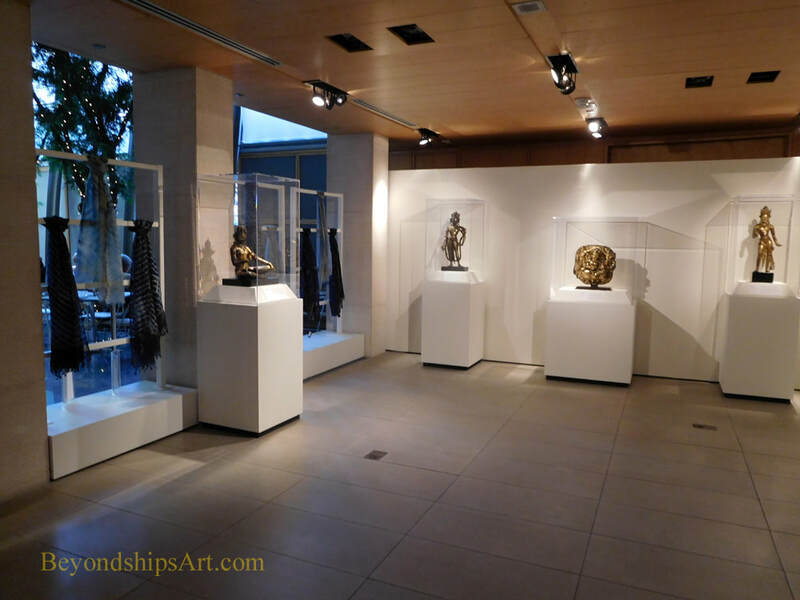 It has both a permanent collection, which it shows on a rotating basis and visiting exhibitions. 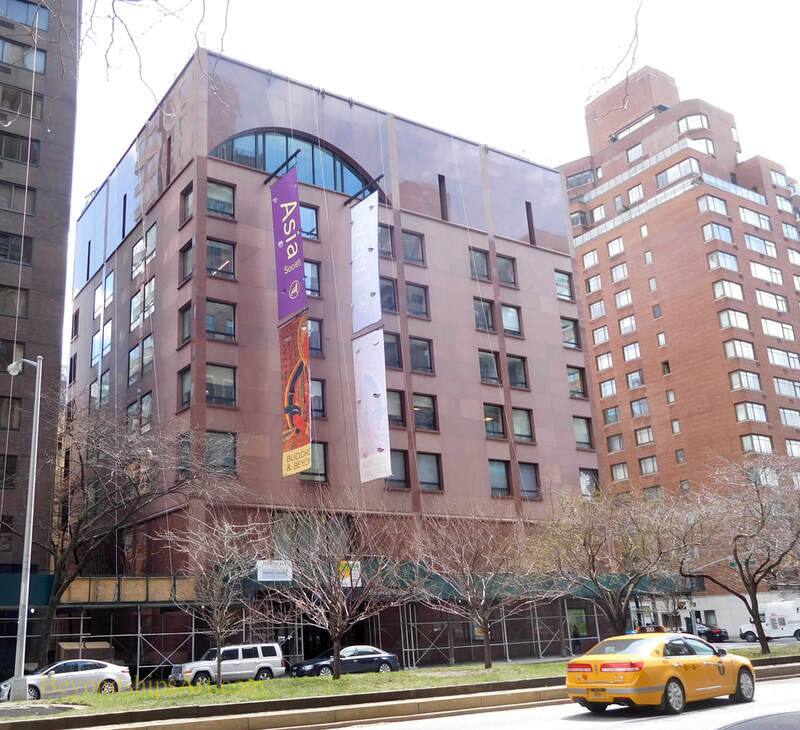 The Asia Society Museum is in the organization's headquarters on Park Avenue in Manhattan. The building was designed by Edward Larrabee Barnes in 1980. Its galleries occupy two of the building's nine floors. There is also a shop and a cafe in the building. The core of the permanent collection of about 300 works was a donation by Mr. and Mrs. Rockefeller in 1978. It includes masterworks from South, Southeast, and East Asia, dating from 2000 B.C. to the 19th century, such as sculpture, carvings, ceramics and paintings. The Society also actively collects works by contemporary Asian artists and Asian-American artists. In addition, the Asia Society Museum hosts temporary exhibitions drawn from other collections. For information on visiting, see the Asia Society website. Exhibition Review: "Progressive Revolution:Modern Art For A New India"